Replacing your home’s windows can be expensive, but truly worthwhile, task. The right choices during window replacement can lead to big savings later, even if the initial cost is somewhat higher. 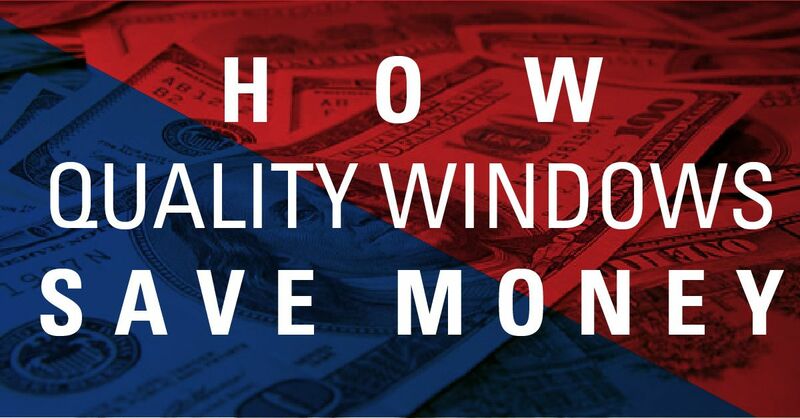 New windows should be considered an investment that will pay off in a variety of ways. A window built to more exacting standards is an important part of conserving energy. Good windows allow you to reduce the amount of money spent on heating and cooling. This is because they reduce the penetration of UV (ultraviolet) rays from the sun. They also have better seals to prevent drafts and usually have multiple panes for better protection against heat and cold intrusion during summer and winter. They may also increase the natural light in your home so that less electric lighting is needed during daylight hours. Older windows often have wooden frames. These must be sanded and repainted on a regular basis if you want your home to remain in good repair. They can also be very difficult to clean. High-quality windows typically have frames that require much less maintenance. The sills are easier to clean and rarely need any type of painting or repair. They’re also typically made to swing open easily, allowing easy access for cleaning the panes and casings, inside and out. Not every home improvement qualifies for efficiency tax credits, and they could be going away soon. However, you can still take advantage of the tax benefits for improving the energy efficiency of your home through upgrades like Energy Star appliances, new windows, and even insulation. These improvements won’t just reap tax breaks for you, though; they’ll result in lower monthly costs to run your home, a smaller carbon footprint and improved property value. At Straight Line Construction, we’re proud of our history, taking care of residents in and around the Sacramento, El Dorado and Placer County areas for nearly twenty years. With offerings from recognized industry leaders like Anlin and Andersen, we’re looking forward to helping you find the best window options for your home, budget, and lifestyle. 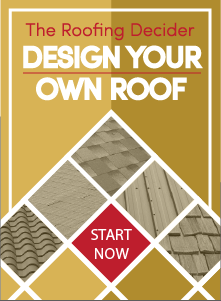 Visit our showroom on Dividend Drive in Shingle Springs or give us a call at 530-672-9995. Let our experienced staff help you make your home more efficient, more beautiful and better equipped for California weather. Contact us today for your estimate!